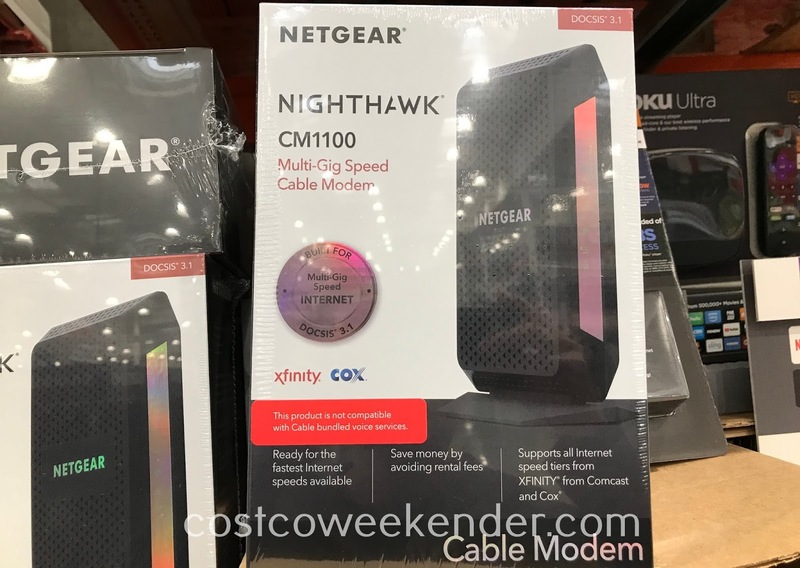 It seems like the internet speed in our homes is never fast enough. 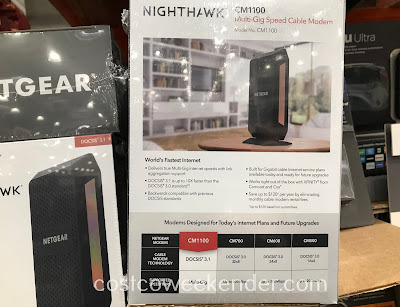 One way to speed things up is to get the Netgear Nighthawk Multi-Gig Speed Cable Modem (CM1100). That way, you'll be sure to take advantage of your connection's full speed and potential. 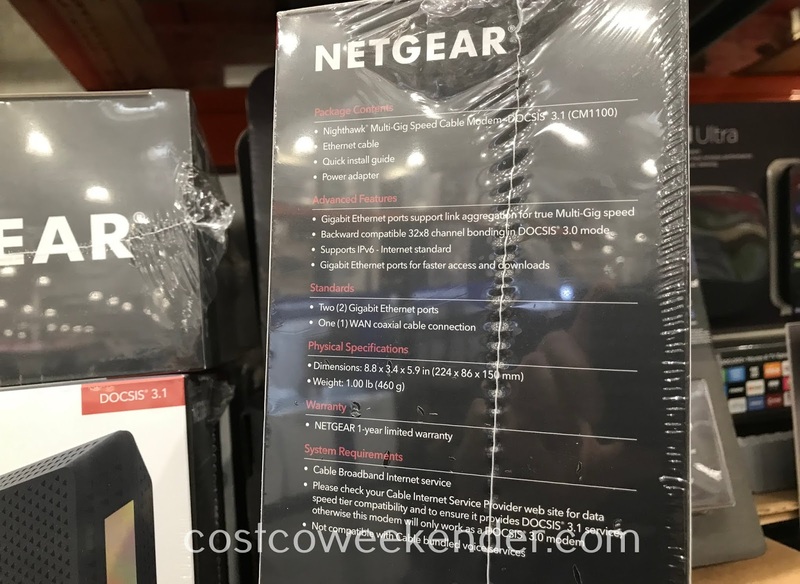 This comes in handy when you stream Netflix movies, music, or download large files even if you're on wifi. Even if your internet is already fast enough, of all things at least you no longer have to rent out the cable modem provided by your cable company every month. 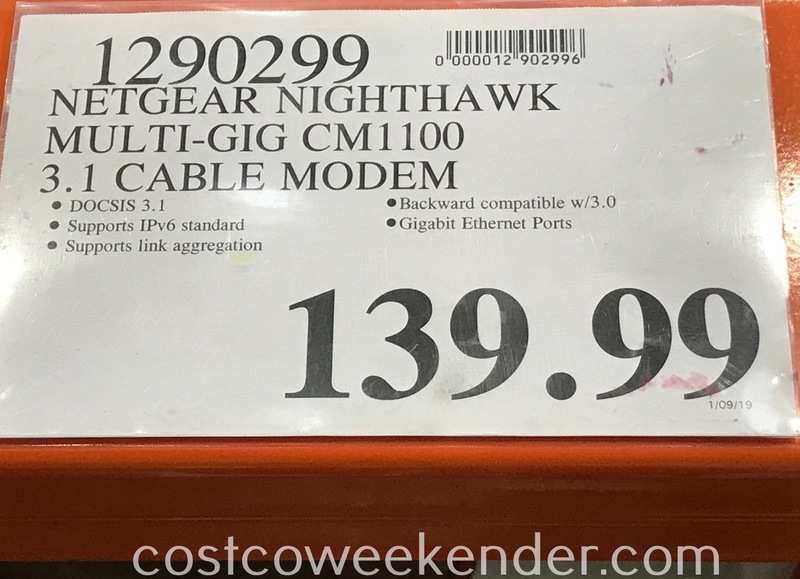 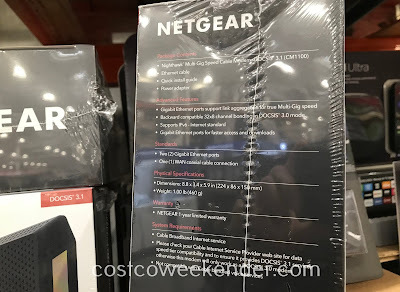 The Netgear Nighthawk Multi-Gig Speed Cable Modem (CM1100) will then just pay for itself.